China launched the fourth group of triplet satellites for the Chuangxin-5 (CX-5) constellation. 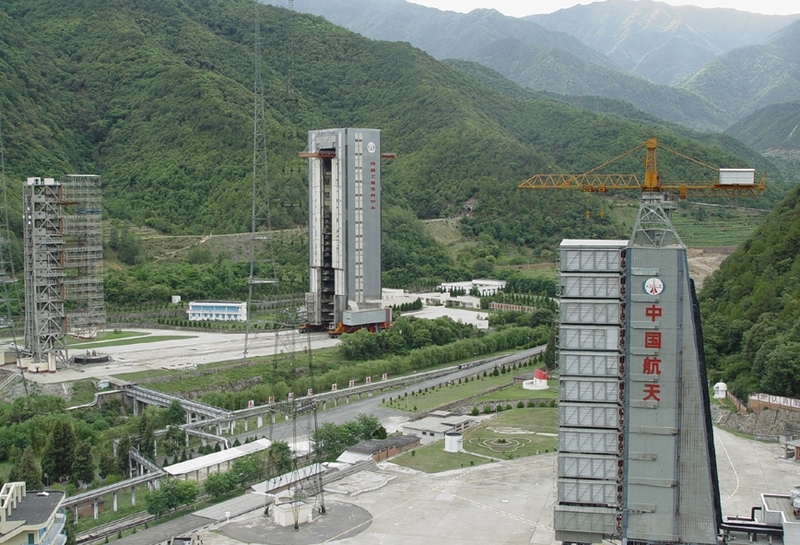 Launched under the name Yaogan Weixing-30 Group-4, the three satellites were orbited by a Long March-2C launch vehicle from the LC3 Launch Complex of the Xichang Satellite Launch Center. Launch took place at 05:39 UTC. As was the case in previous launches of the Yaogan Weixing series, analysts believe this class of satellites is used for military purposes, in particular forming a high-revisit smallsat constellation for signal intelligence missions or for imaging activities. Previous missions on the CX-5 series were the Yaogan Weixing-30 Group-1 launched on September 29, 2017. On this mission, the Long March (Y29) launch vehicle orbited the Chuangxin-5 (1) to Chuangxin-5 (3) satellites. The three satellites were injected on a 600 km altitude orbit with an inclination of 35.00 degrees and are now spaced by 120° in their orbit. The second mission on the series, Yaogan Weixing-30 Group-2, was launched on November 24, 2017. The Long March (Y33) launch vehicle orbited the Chuangxin-5 (4) to Chuangxin-5 (6) satellites on similar orbits as the Group-1 satellites but on an orbital plane 119° west of the first satellites. 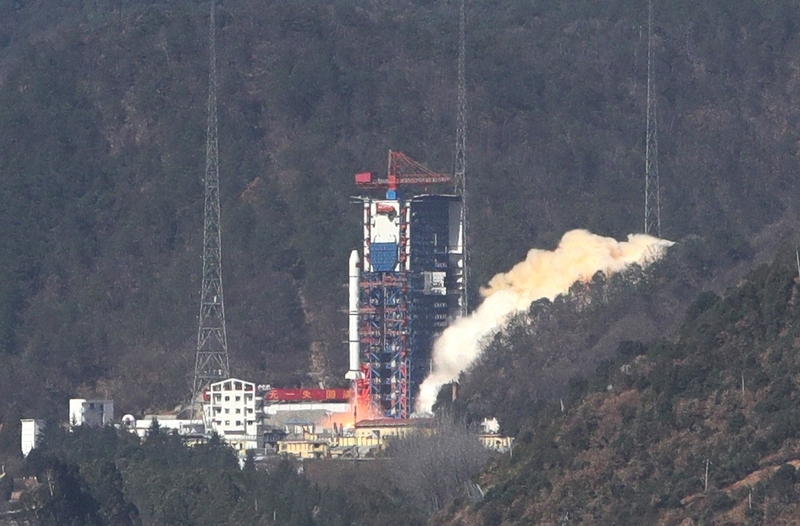 The Yaogan Weixing-30 Group-3 with the satellites Chuangxin-5 (7) to Chuangxin-5 (9), was launched on December 25, 2017, by the Long March-2C (Y34) launch vehicle. Also orbiting at 600 km altitude with an inclination of 35.00º, the satellites were located on an orbital plane 120° east of the first group. 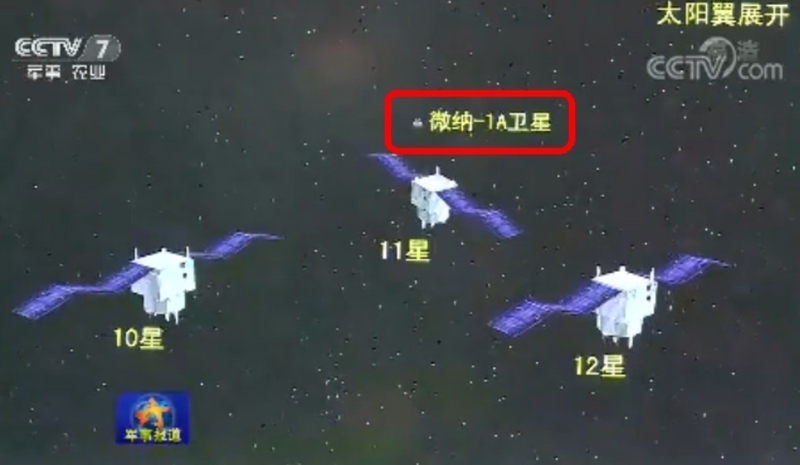 The now launched Yaogan Weixing-30 Group-4 is composed by the satellites Chuangxin-5 (10), Chuangxing-5 (11) and Chuangxin-5 (12). The Chuangxing-5 satellites were developed by the Chinese Academy of Sciences Small Satellite Center. The launch of triplets mission is not new for China. Previously there were various missions with three satellites launch on a singular carrier rocket in missions similar to the Naval Ocean Surveillance System (NOSS) operated by the United States. 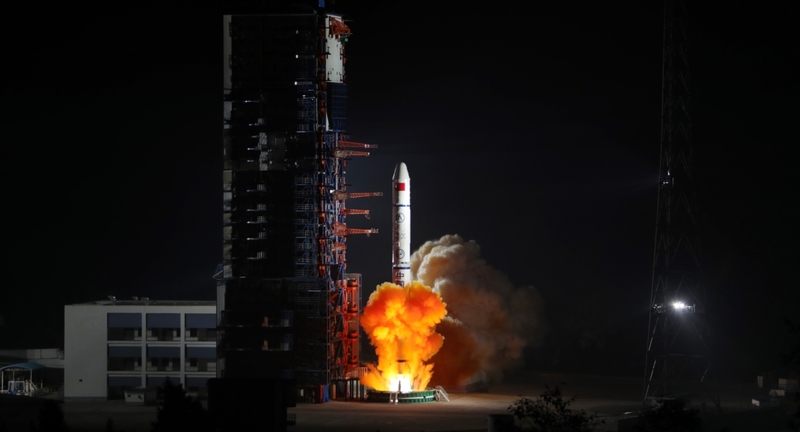 The missions were carried out by the Yaogan 9, 16, 17, 20, 25 triplet satellites launched by Long March-4C launch vehicles from the Jiuquan Satellite Launch Center. It is believed that there are the Jianbing-8 military satellites operating in orbits with 1100 x 1100km, 63°.